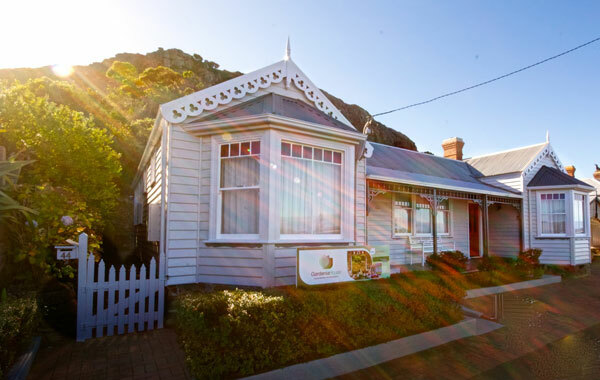 Gardenia House is a self catered accommodation located in the heart of Stanley, in North West Tasmania. 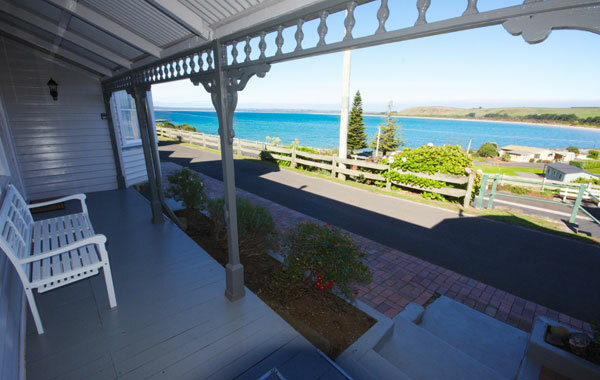 It is an 1800’s cottage, which has been immaculately restored into beautiful accommodation that can fit up to 7 people. The house can be split into a King Self Catering Unit and a Queen Ensuite accommodation and with an interconnecting door between them it is suitable for two parties travelling together or large families. Gardenia House boasts ocean view from the front of the property while at the rear, a majestic volcanic rock known as ‘The Nut’ towers over the property. It is a gorgeous 4 star home away from home.